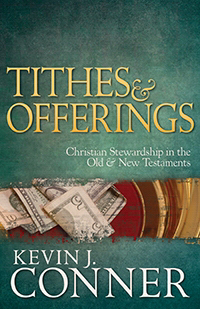 Bible teacher Kevin J. Conner seeks to set the record straight by answering these questions with a systematic overview and study of the subject of Christian stewardship, as it is taught in both the Old and New Testaments. Description: Christian Stewardship in the Old & New Testaments – Wasn’t tithing meant for the Old Testament nation of Israel? 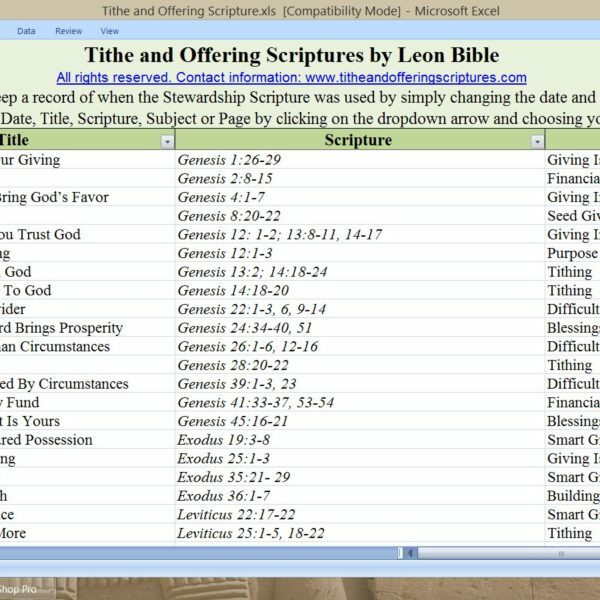 Is tithing a New Testament command or more of a principle? Did Jesus or any of the apostles command the New Testament church to tithe? Is tithing really for today? 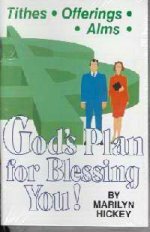 Questions and objections like these are often offered when the subjects of tithing and offerings are raised. After all, tithing and offerings were part of the Law and New Testament believers are not under the Law but under grace.